Make your Wrx stand out from the crowd with the help of these brushed silver ML7s. 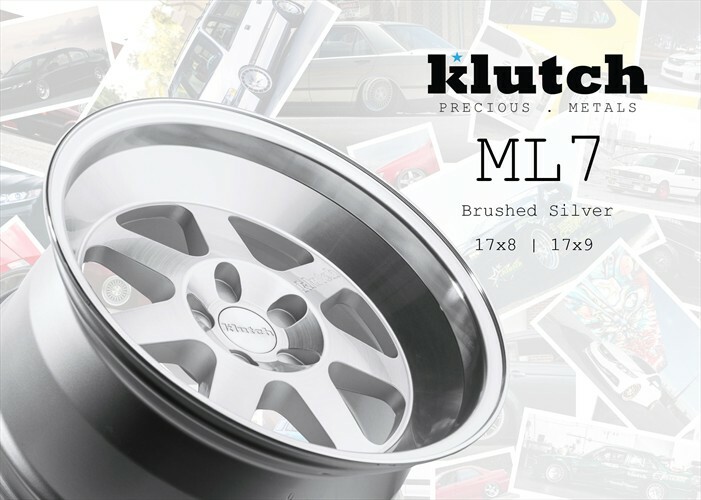 Get rid of your super boring stockies and upgrade to these beautiful brushed silver Klutch ML7s! Make your Subie stand out from the rest. Break necks at meets and driving on the streets!